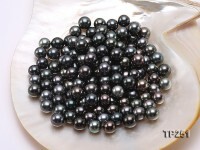 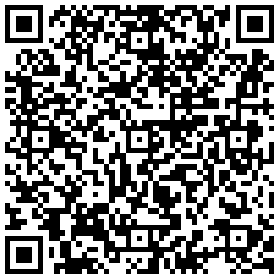 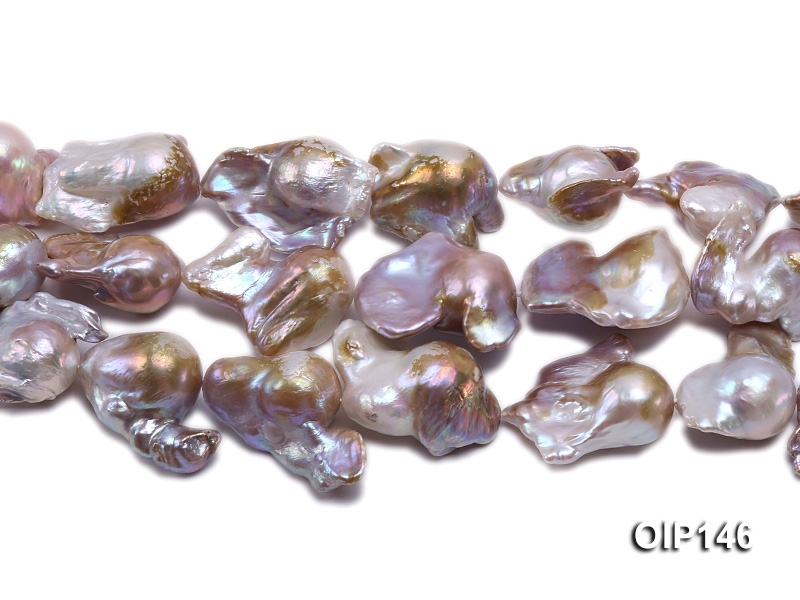 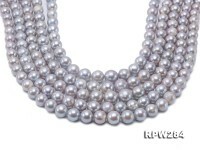 New arrivals of 18-30mm grey lavender baroque pearls. 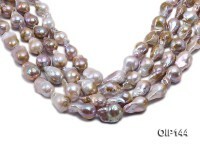 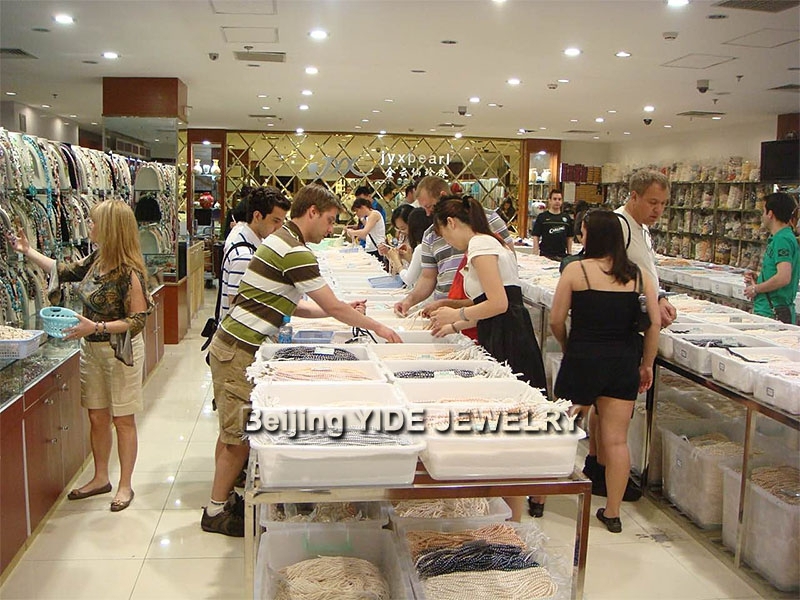 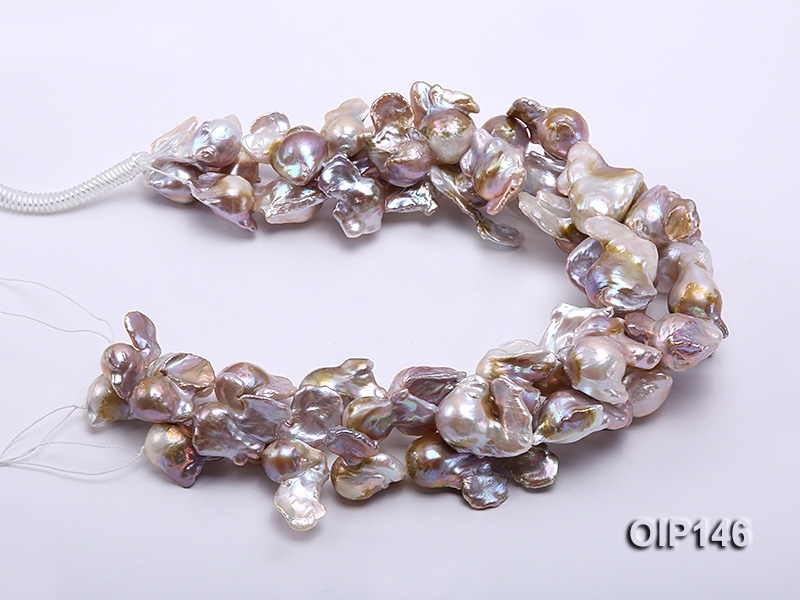 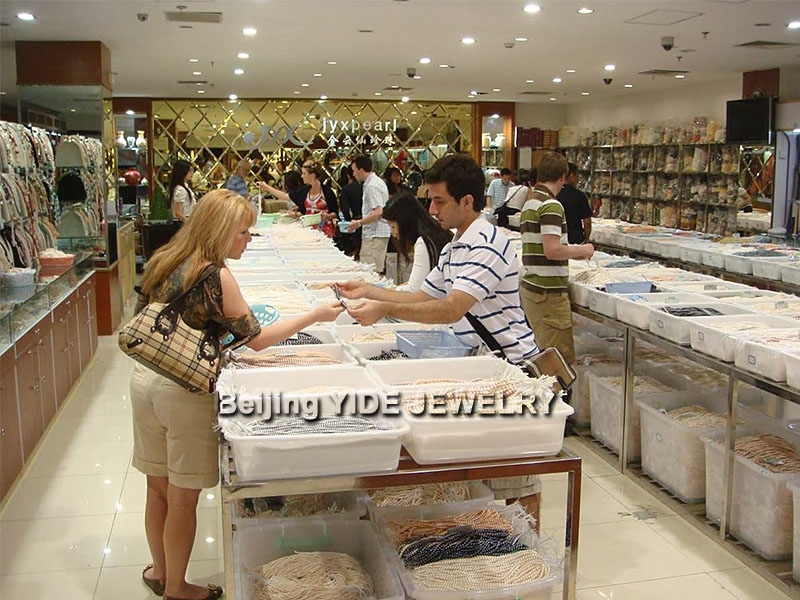 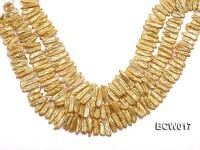 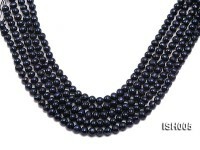 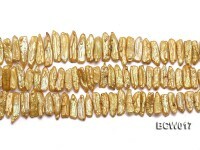 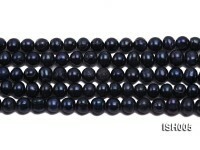 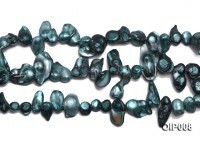 The irregular pearl strings uniformly measure 17 inches long, ideal to make stylish pearl necklace. 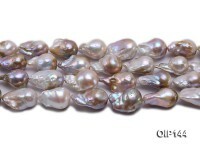 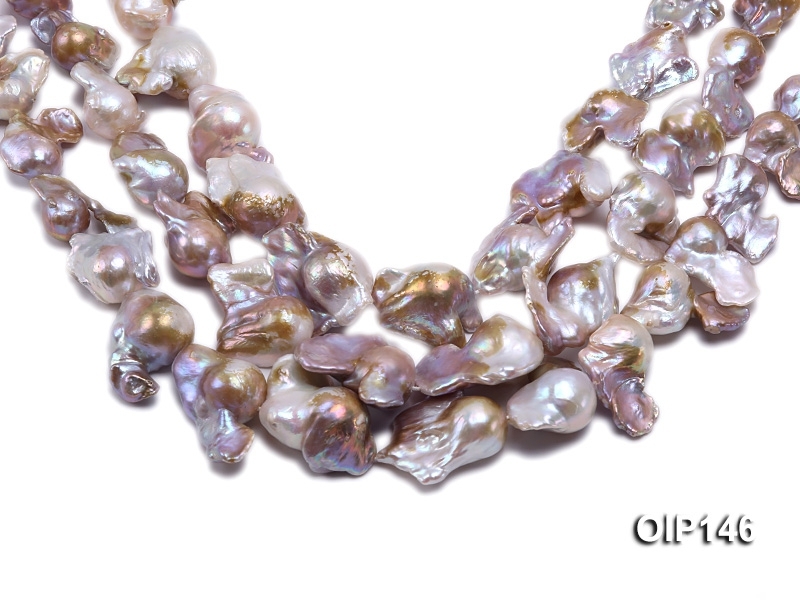 Each baroque pearl is nucleated with a pearl inside to ensure big size and unique shape. 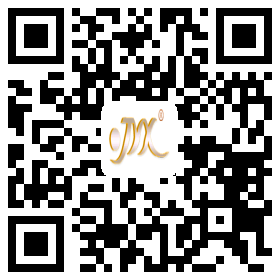 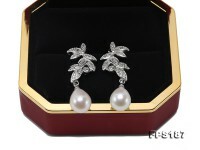 It’s highly recommended to select two pearls to make dangling earrings, reflecting retro fashion touch. 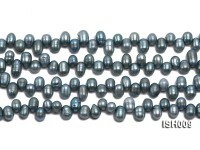 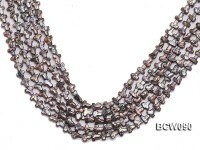 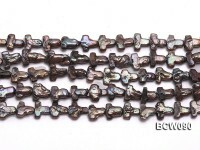 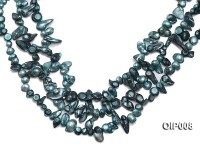 These pearl beads feature artistic form, metalic luster and big size with various shades of grey lavender on the surface. 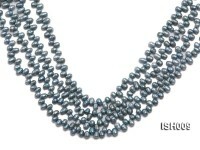 The price is for one string only and you’re welcome to purchase in bulks.